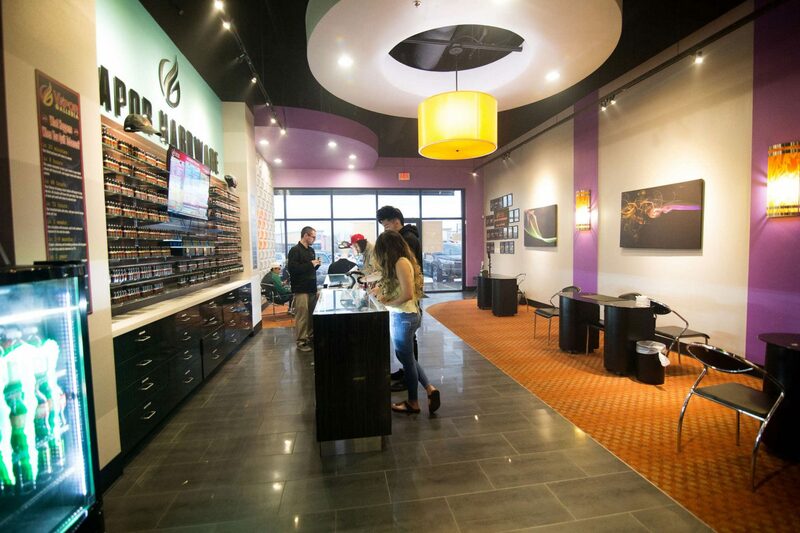 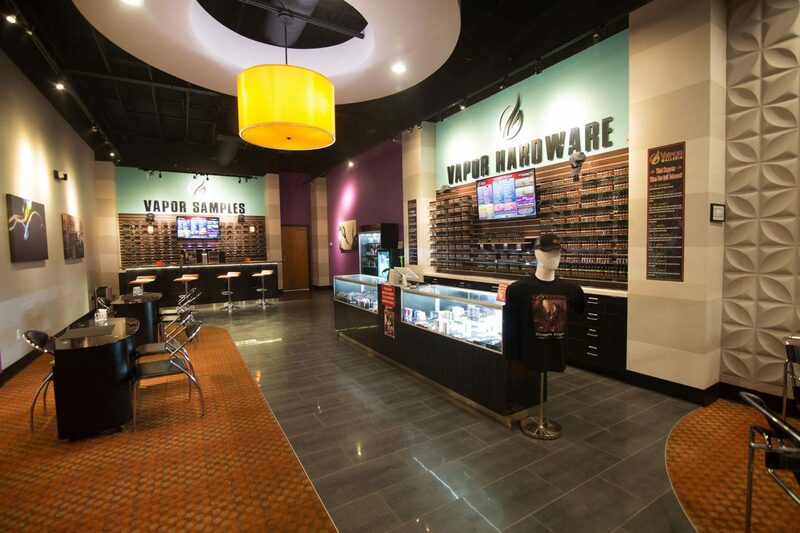 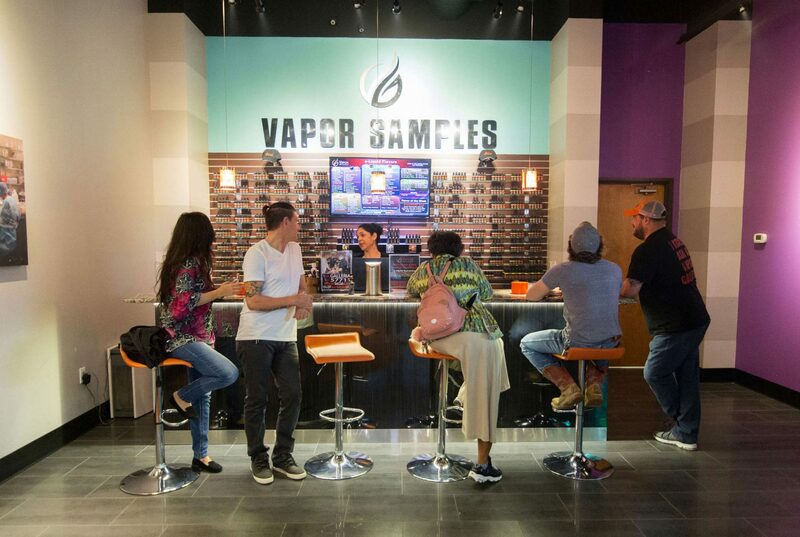 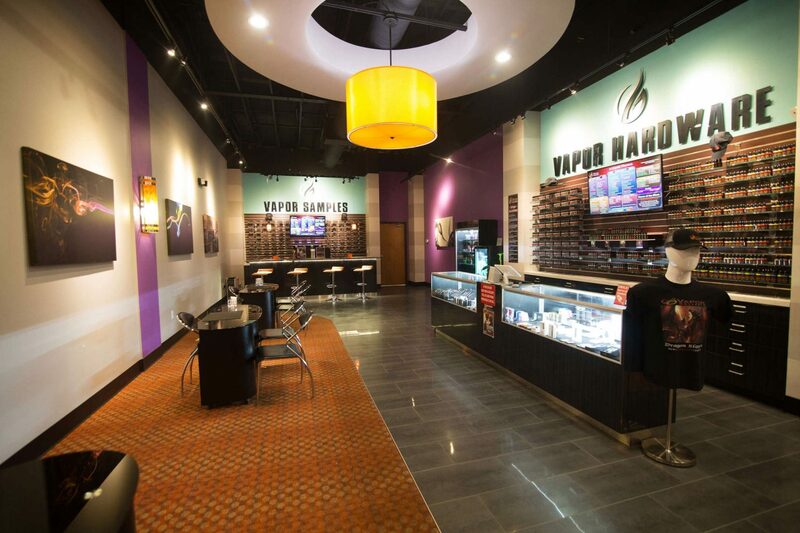 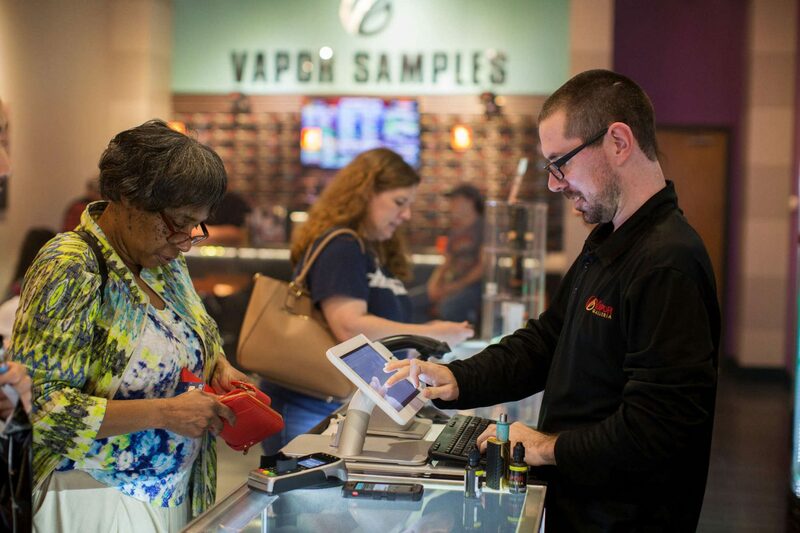 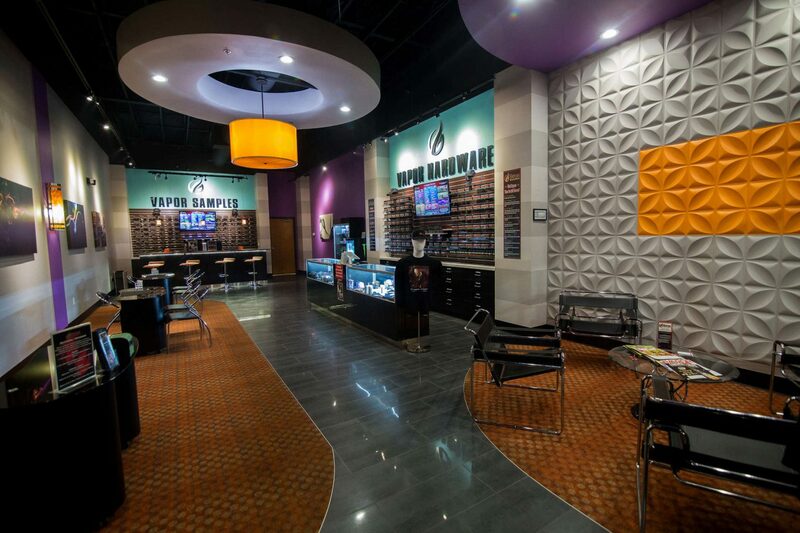 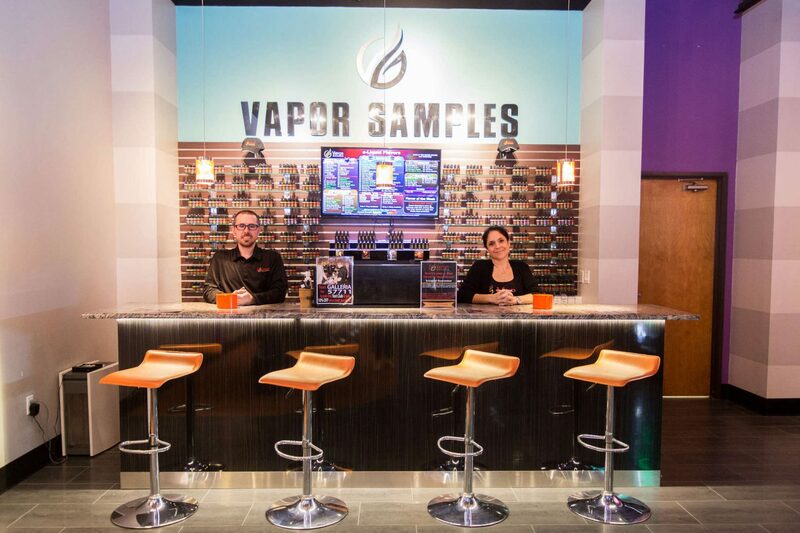 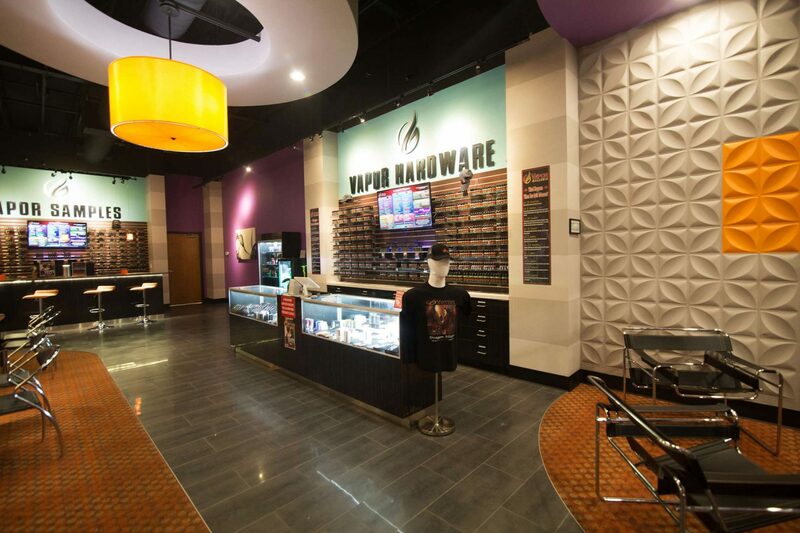 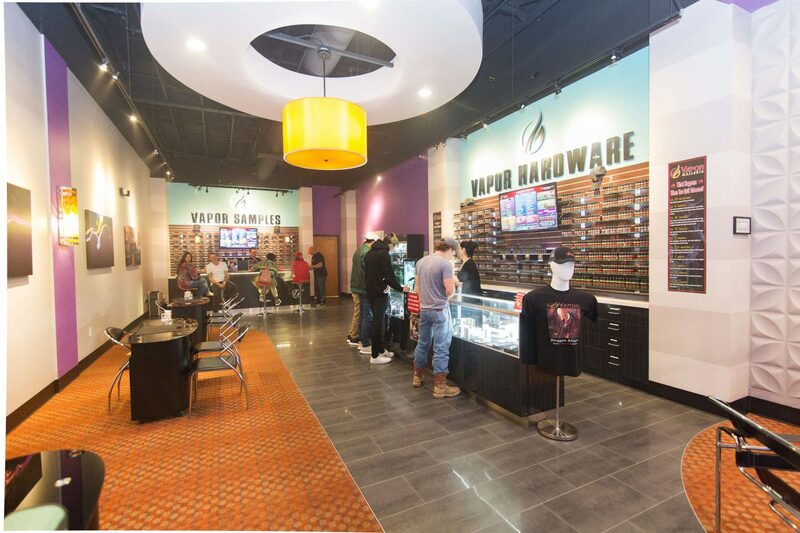 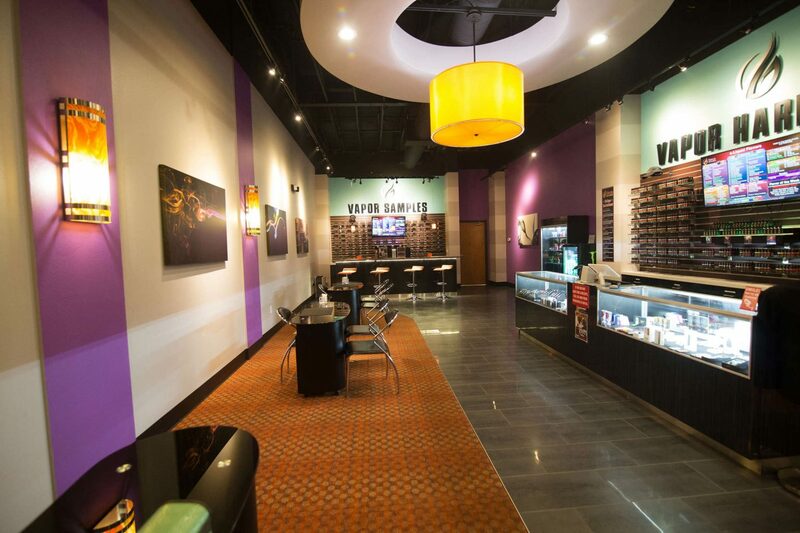 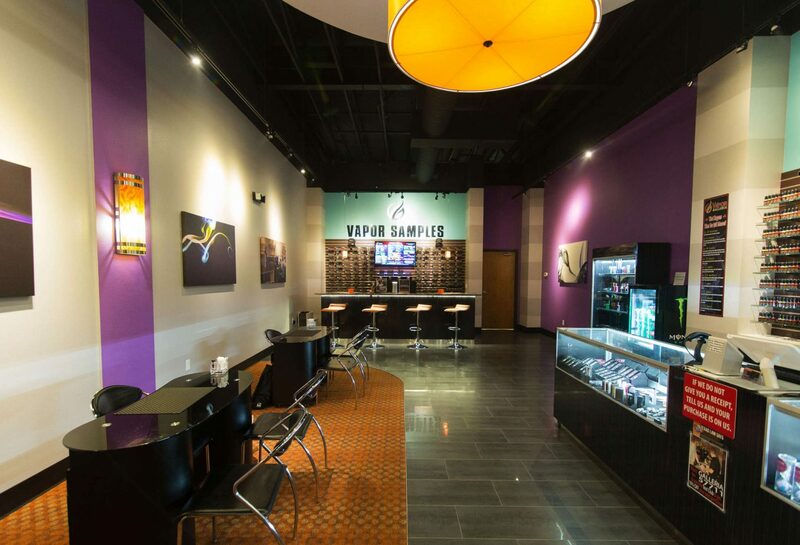 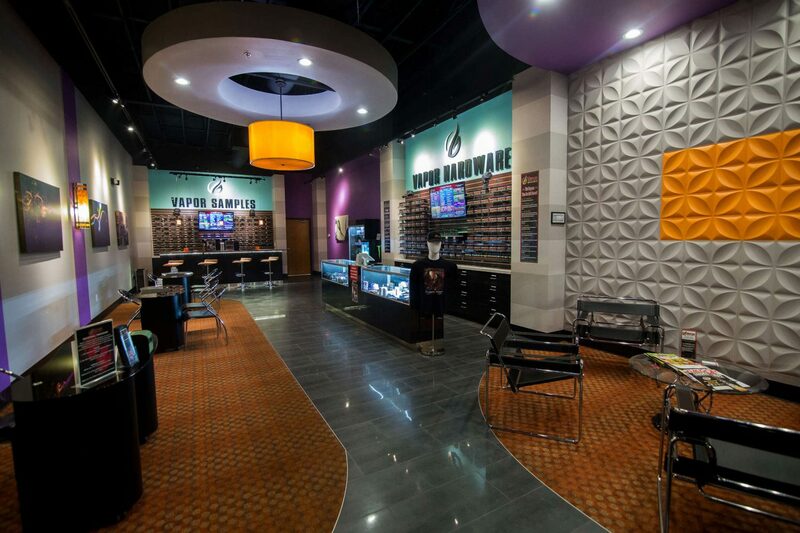 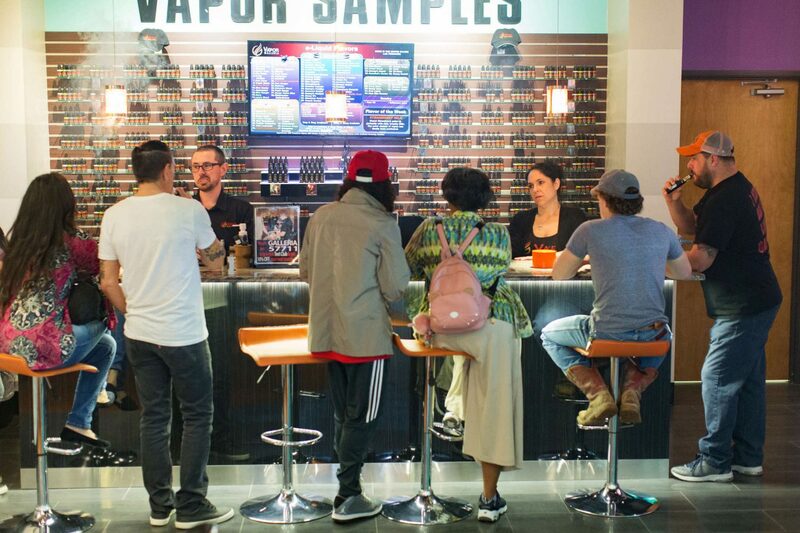 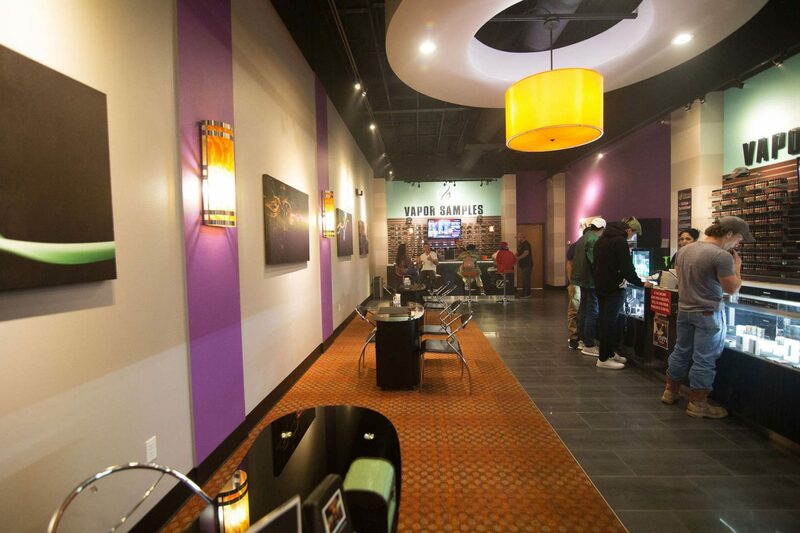 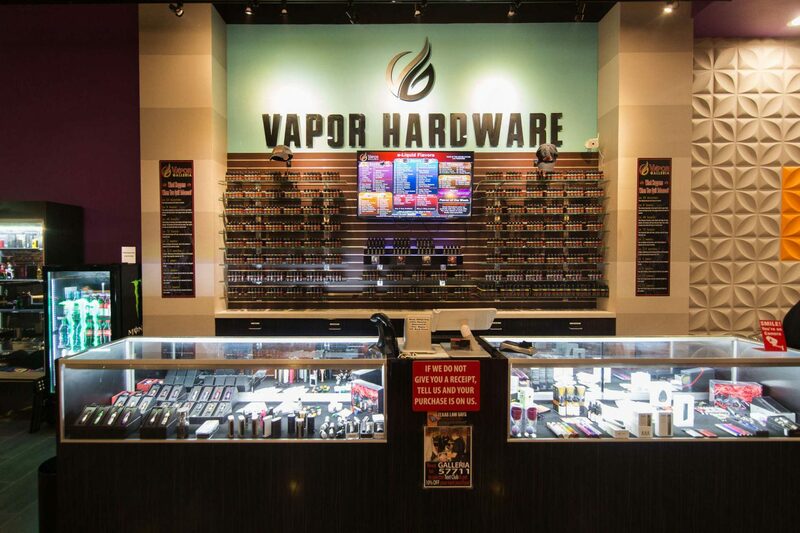 Vapor Galleria was established in 2013 after extensive market research in the electronic cigarette industry. 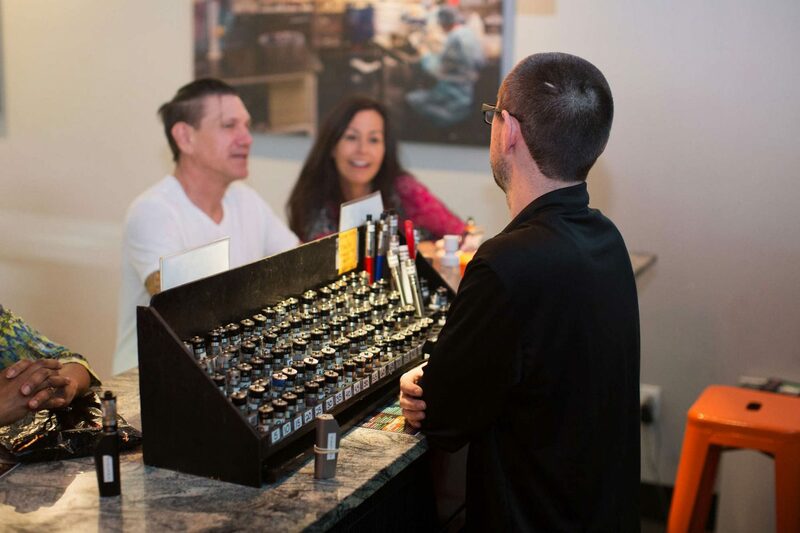 Our concept is unique because we manufacture our own products in our clean, white coat, fully automated lab in Oklahoma City. 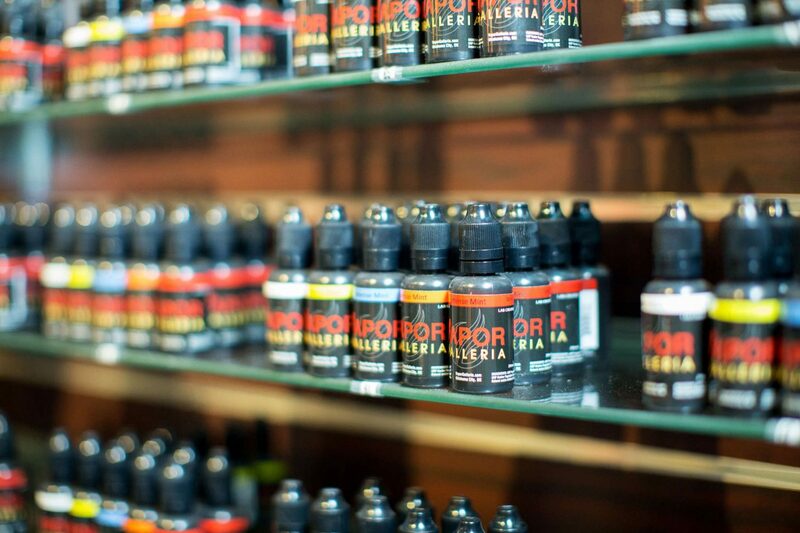 Unlike e-liquids manufactured in China, having our own U.S. based lab enables us to maintain a high level of quality control over the consistency of purity of our product. 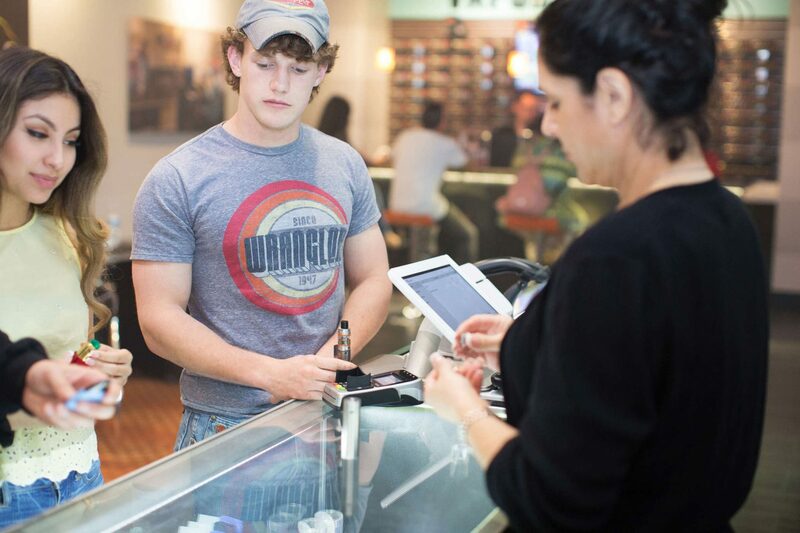 We are operationally and ascetically way ahead of the competition. 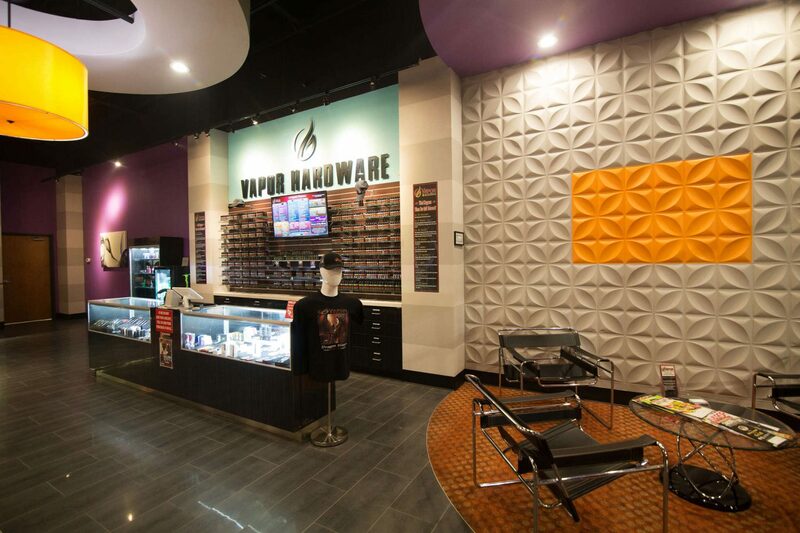 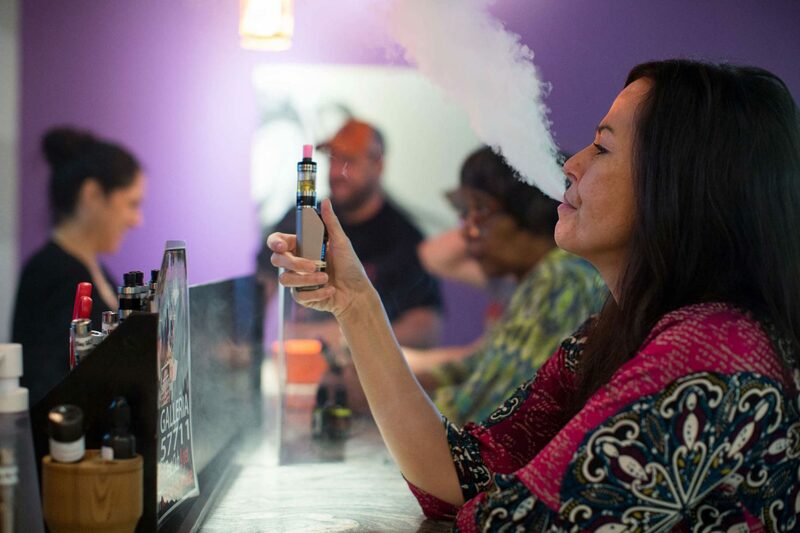 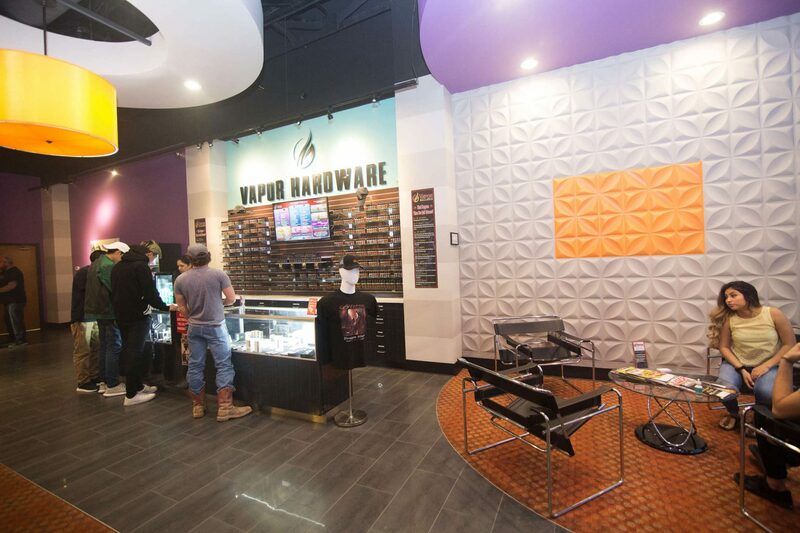 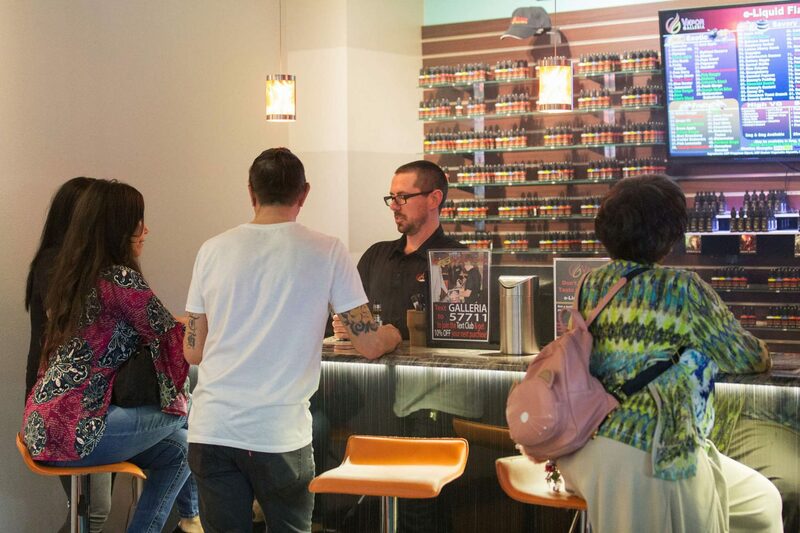 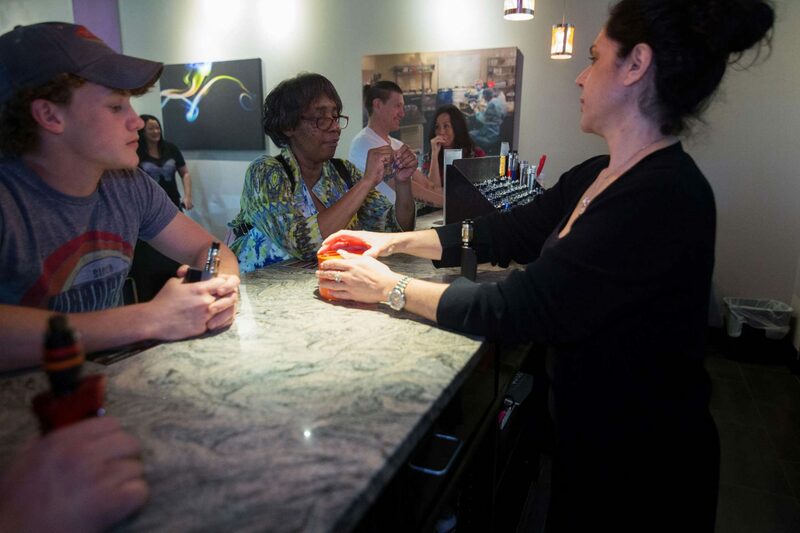 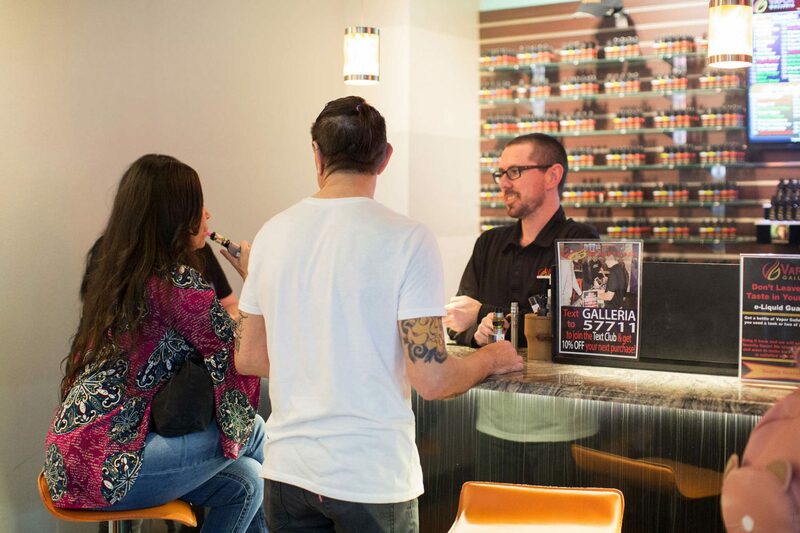 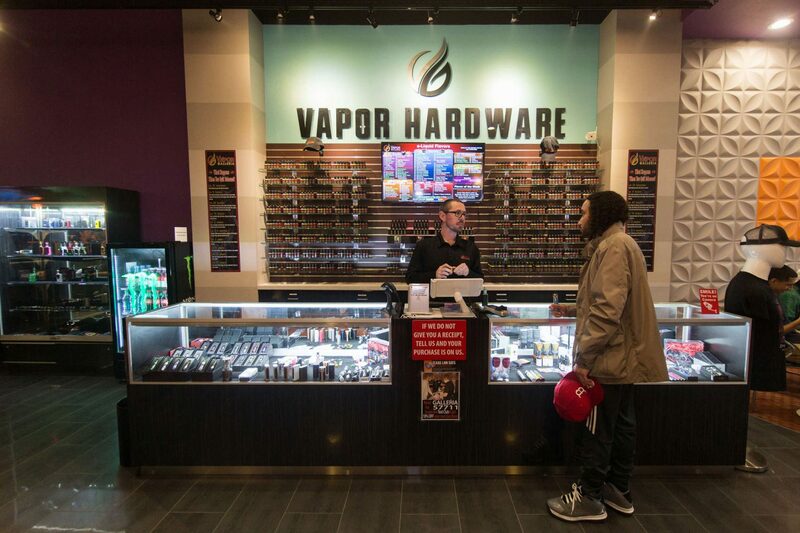 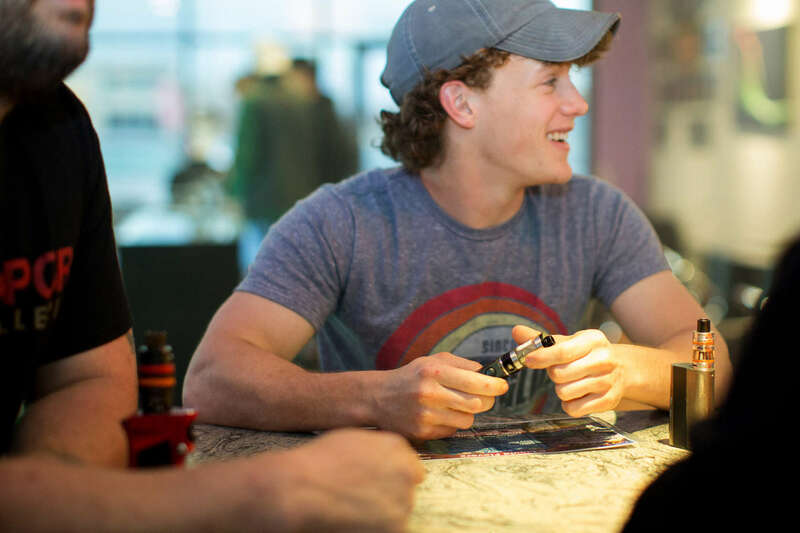 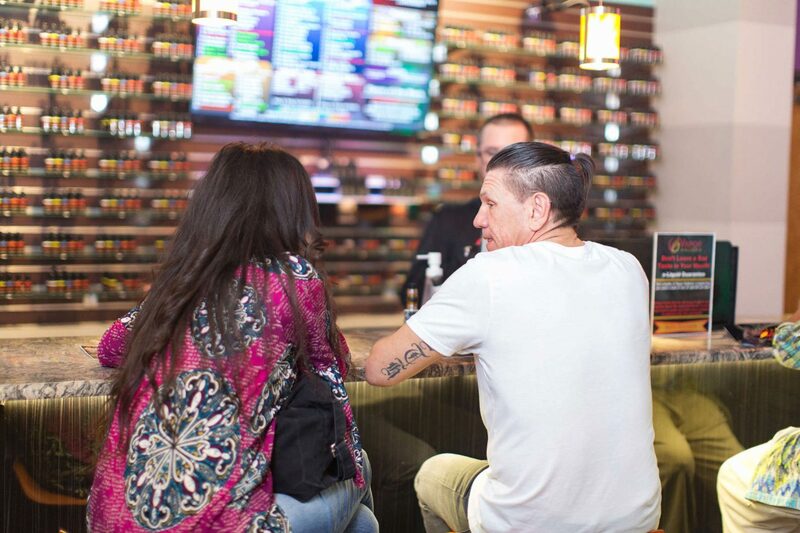 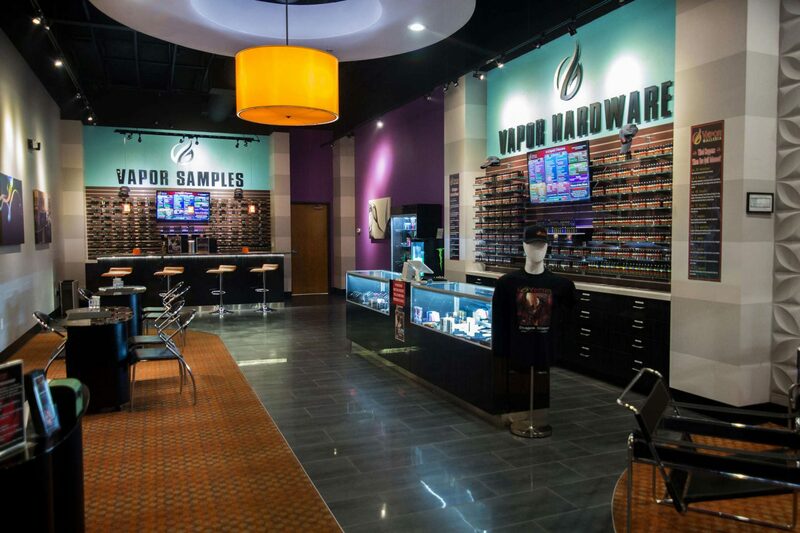 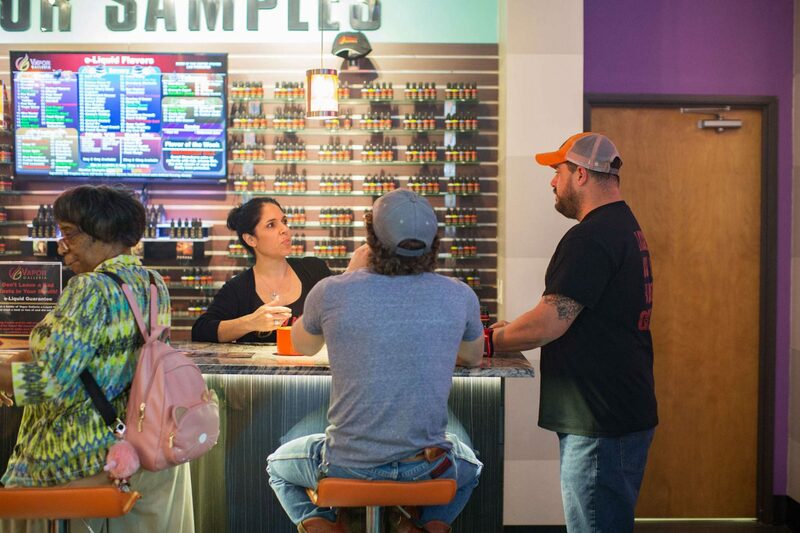 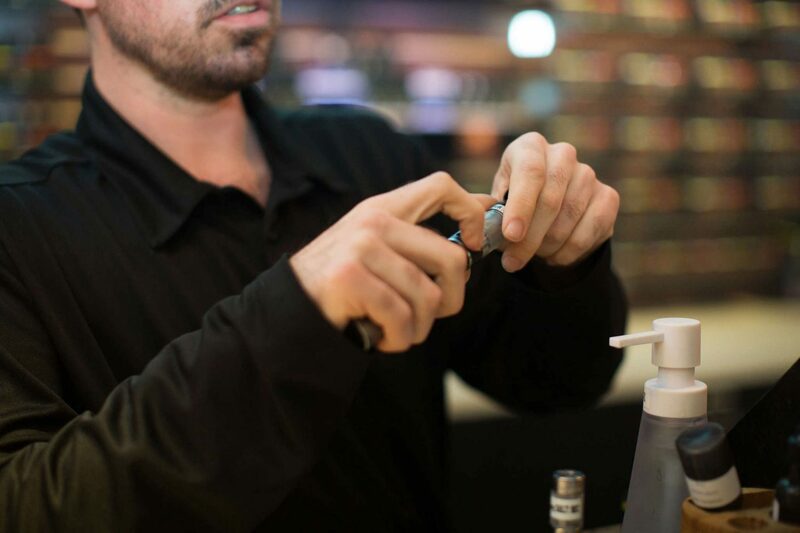 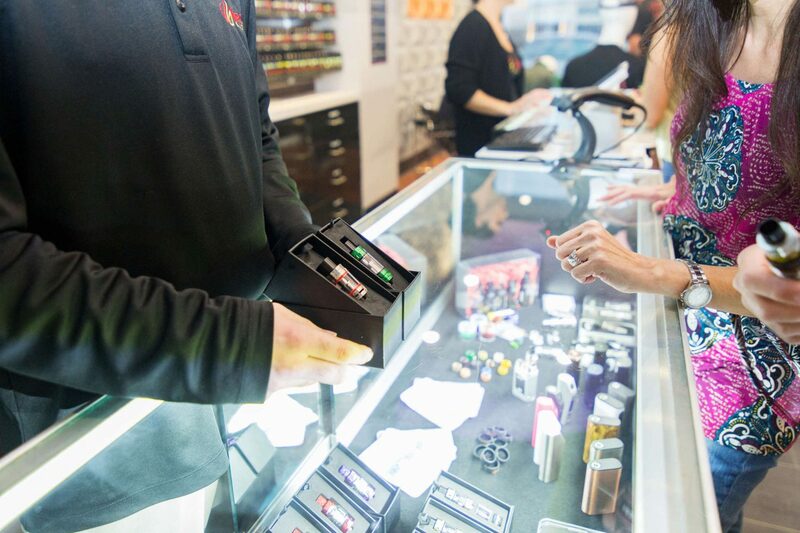 The design of our retail stores is upscale, professional and focused on the sales and service of high quality e-Liquid and hardware with an emphasis on world class customer service. 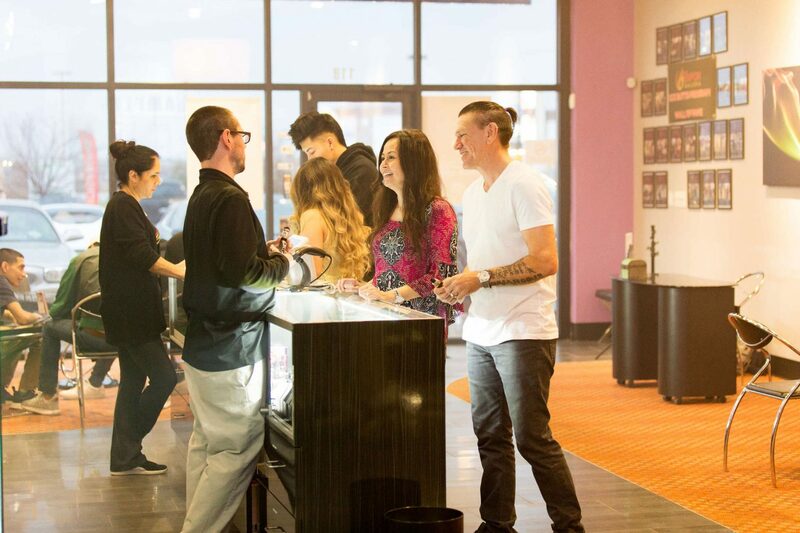 We have an experienced management team, led by entrepreneur, Ed Williams; a team with more than 100 years experience in franchising. 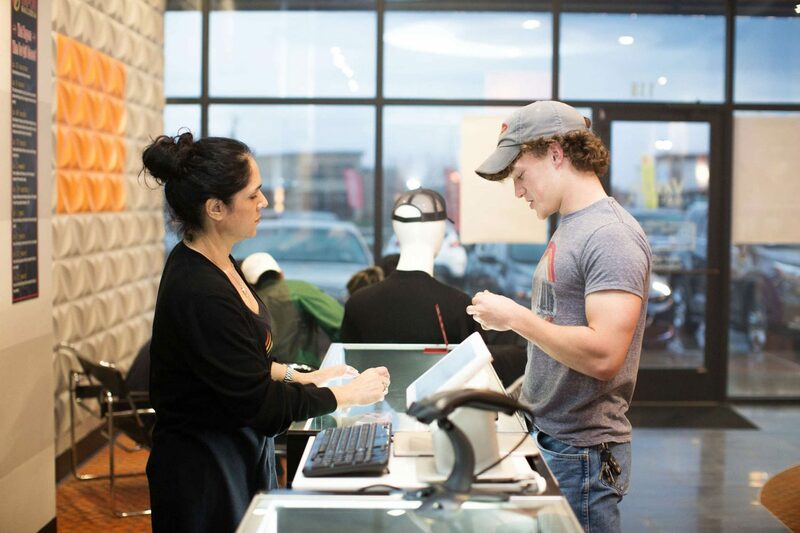 We have an aggressive growth plan that will see almost 300 stores within the next three years; stores that have proven our concept and given us the ability to enter and capture market share through franchising. 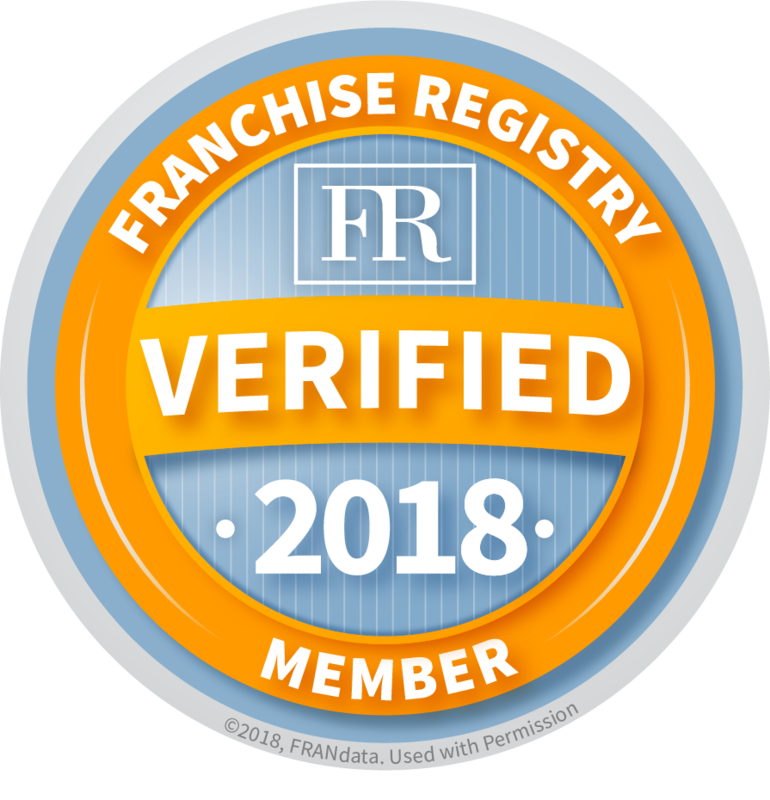 Our Franchise program offers comprehensive training and a proven, systematic turnkey process that allows our franchisees to be quickly up and profitable.